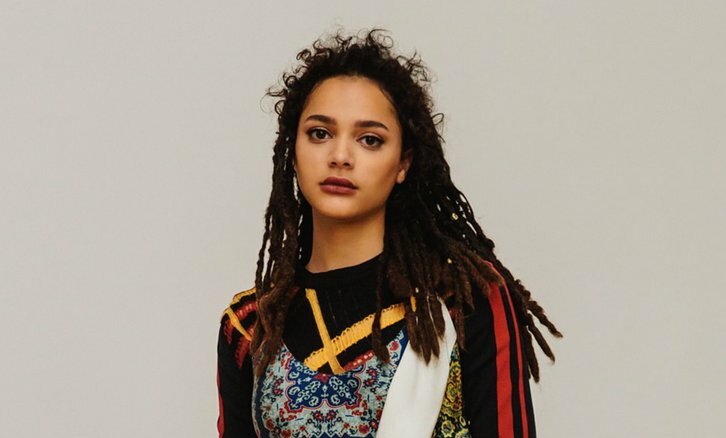 Sasha Lane (American Honey) has been cast to star in Amazon's Utopia adaptation written by Gillian Flynn (Gone Girl, Sharp Objects) per Deadline. Utopia follows a group of young adults who meet online that are mercilessly hunted by a shadowy deep state organization after they come into possession of a near-mythical cult underground graphic novel. Within the comic’s pages, they discover the conspiracy theories that may actually be real and are forced into the dangerous, unique and ironic position of saving the world. Lane will play Jessica Hyde. Tough and feral after a life on the run from a mysterious and dangerous group, Jessica believes all the answers about her perplexing life story may be hidden in the graphic novel 'Utopia'. "As I've been writing Utopia and trying to imagine the actor who could possibly embody Jessica Hyde, Sasha Lane has constantly kicked her way into my mind," said creator, executive producer and showrunner Flynn. "She has the shape-shifting ability to feel at once raw, unpredictable and a little unnerving while also making you want to wrap your arms around her. I couldn’t be more thrilled to have her play this utterly unique character."